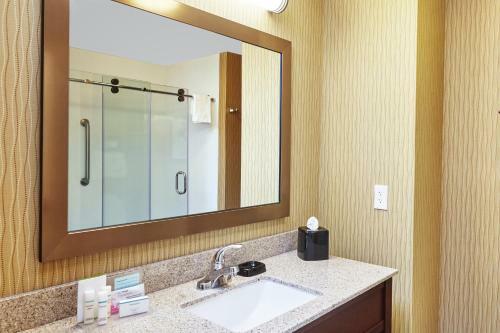 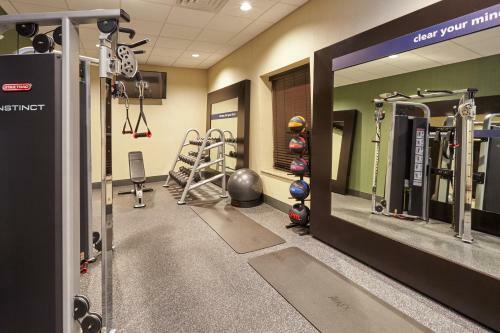 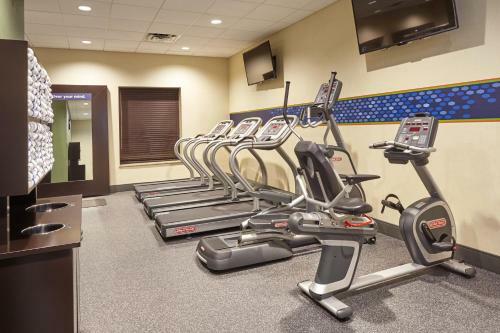 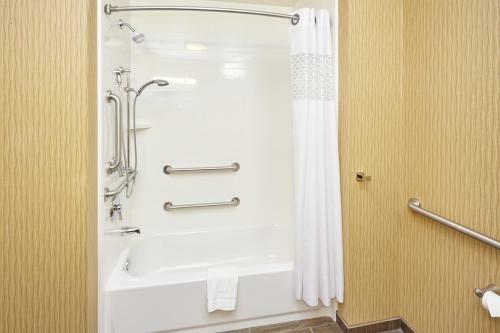 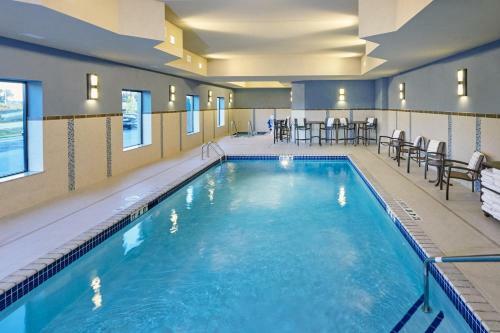 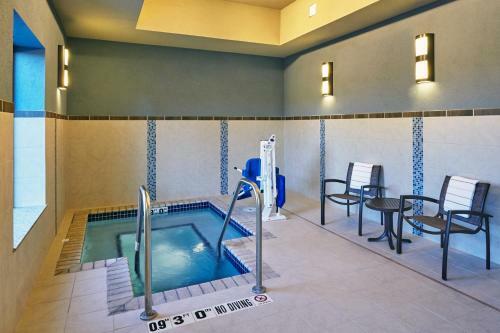 Offering a hot tub and fitness centre, Hampton Inn & Suites Milwaukee/Franklin is set in Franklin in the Wisconsin Region, 15 km from Milwaukee. 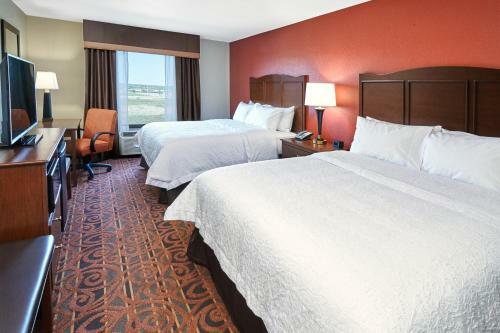 Each room at this hotel is air conditioned and comes with a flat-screen TV. 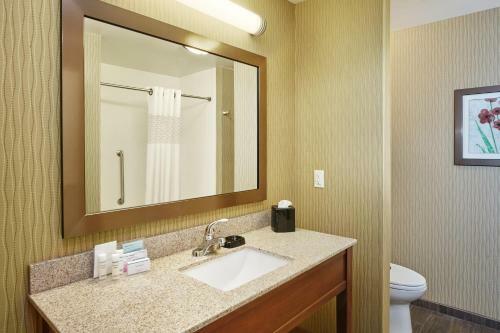 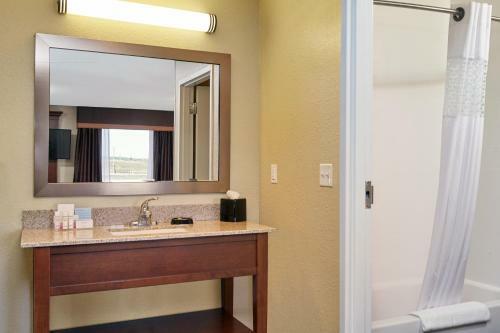 All rooms come with a private bathroom. 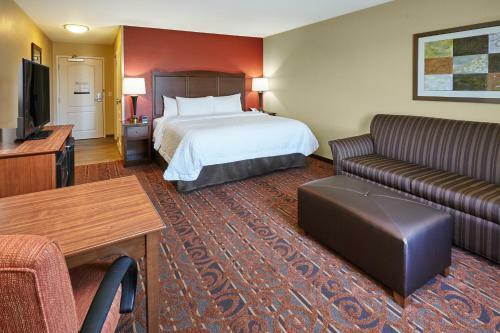 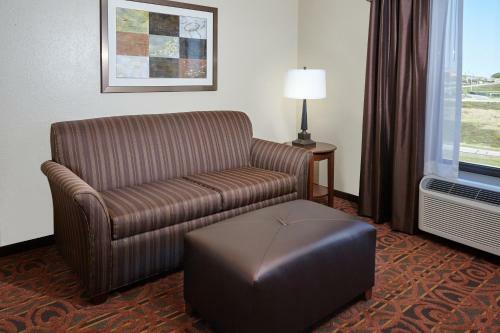 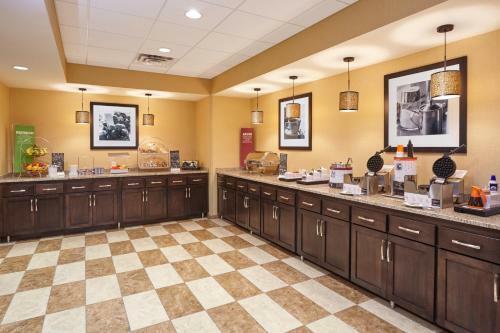 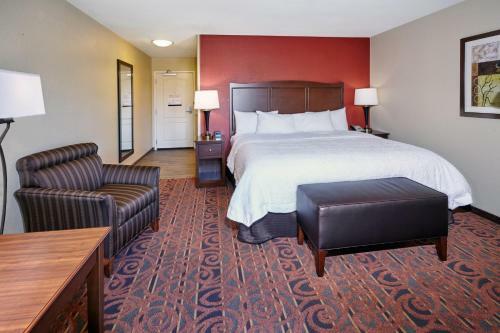 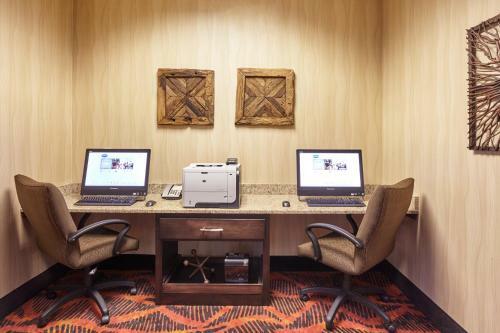 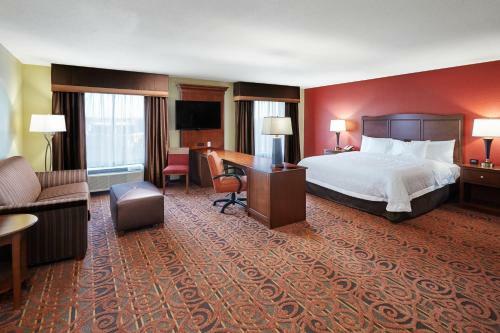 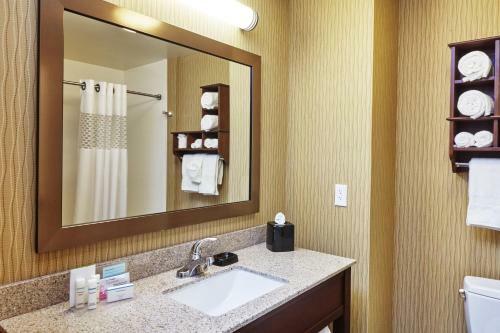 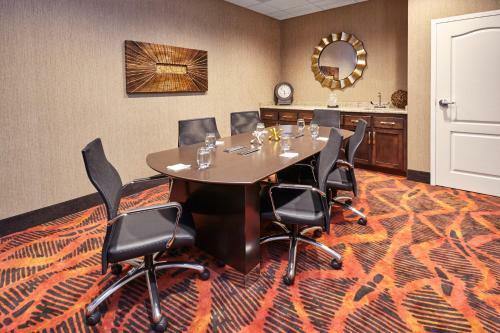 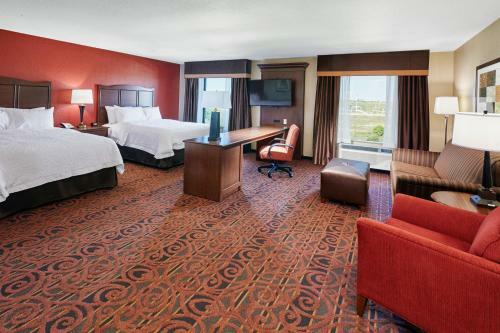 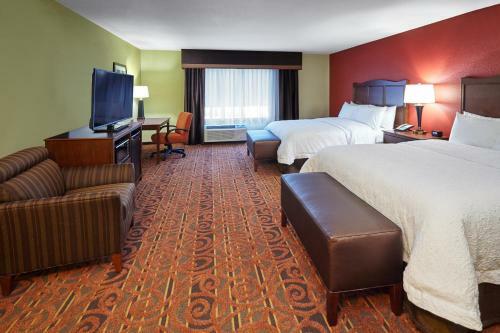 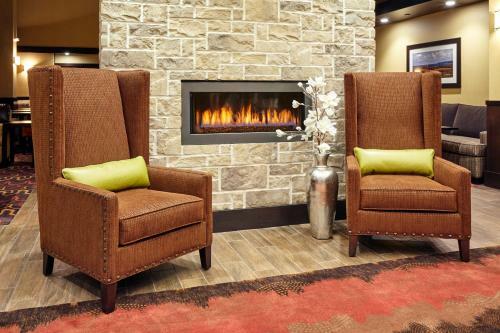 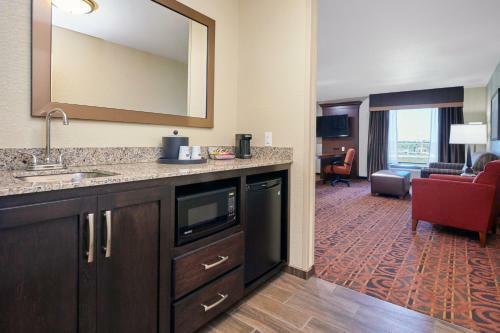 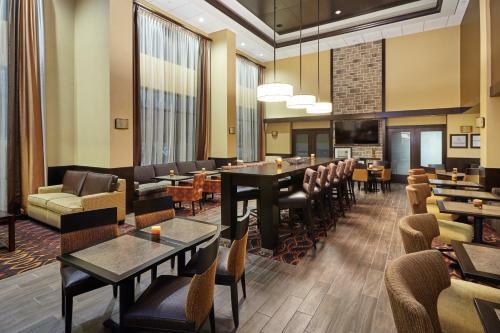 Hampton Inn & Suites Milwaukee/Fran features free WiFi throughout the property. 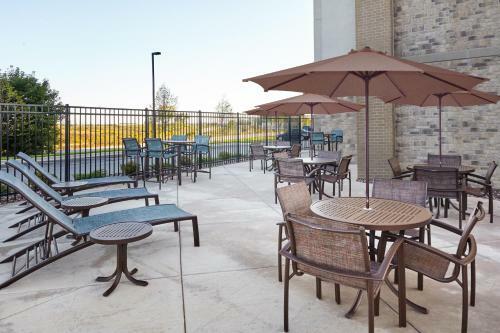 You will find free shuttle service at the property. 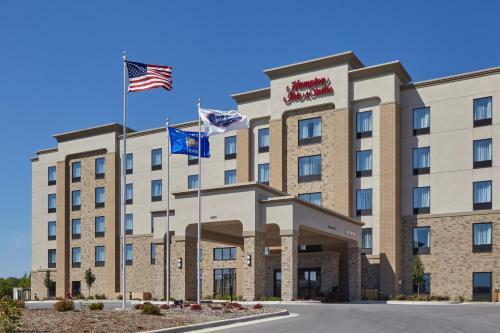 The nearest airport is General Mitchell International Airport, 9 km from Hampton Inn & Suites Milwaukee/Franklin. 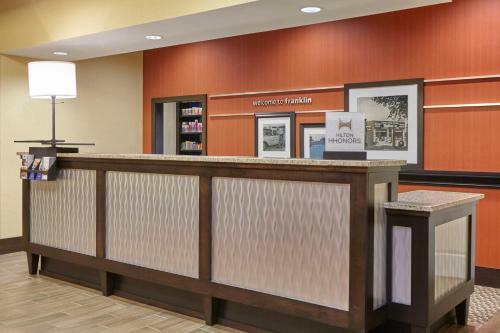 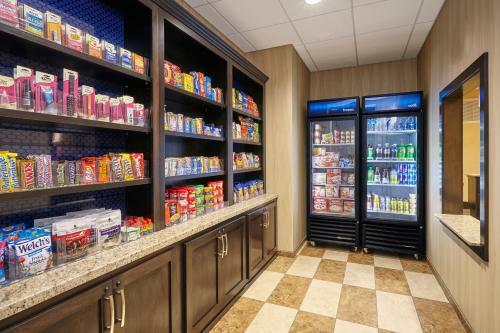 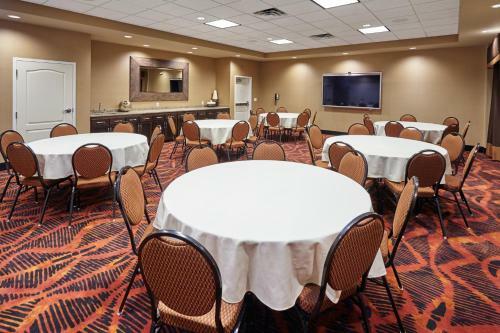 the hotel Hampton Inn & Suites Milwaukee/Franklin so we can give you detailed rates for the rooms in the desired period.